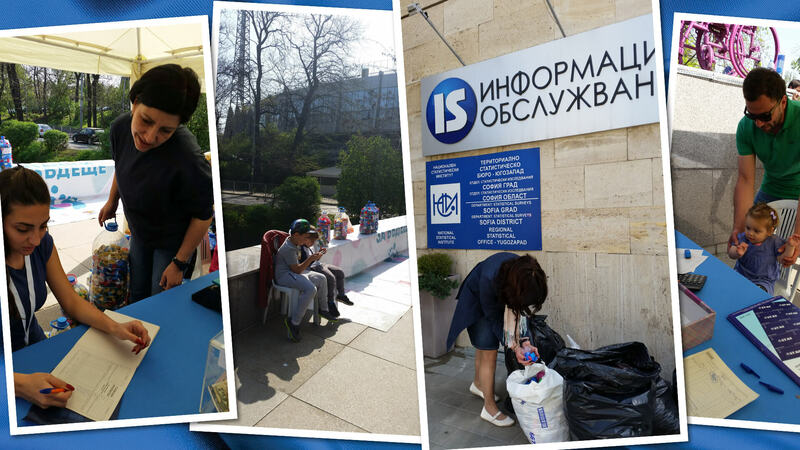 On April 14th Information Services Jsc joined Lazar Radkov Foundation campaign – Caps for a Future. This is part of the company’s social commitment program. The collection of plastic caps for nearly two years has kept the focus of the Information Services employees and their families. With faith in the good cause of the initiative, we all did not stop filling the specially placed on each floor in the company buildings containers. Thus we succeeded to collect 47 kg plastic caps, our contribution to the tremendous action of the Caps for a Future. This time, with the funds of 18 tones collected caps they will purchase a piece of equipment for the Neonatology Ward in Chirpan Hospital. Information Services Jsc is among the leaders in the field of providing high-tech services in the ICT sector in Bulgaria. 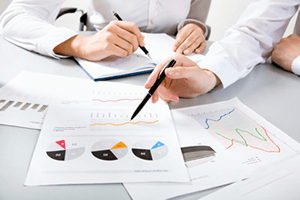 The company is specialized in building, developing and maintenance of information systems of a national importance. Among them are the information systems of the Ministry of Foreign Affairs, the system for managing the revenue from the local taxes and fees, the main information systems of NRA including the public services of the Agency, the systems of the Ministry of Finance and Customs Agency. The company is a CEC technology partner.